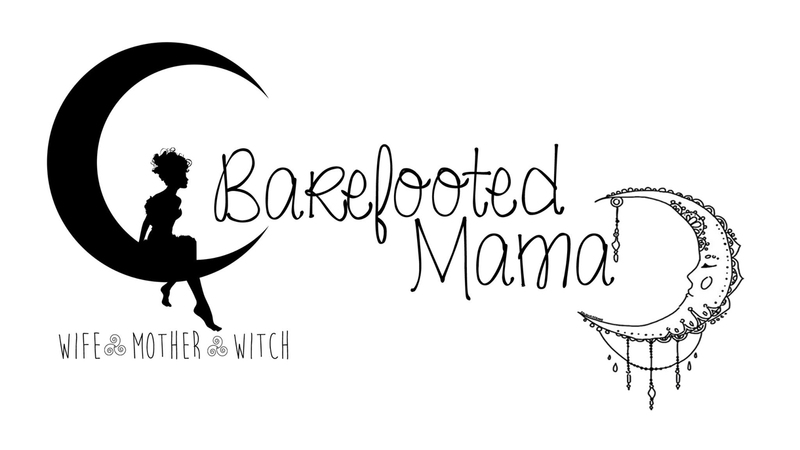 Barefooted Mama: can it be? Yesterday I posted about not having any energy (at least I think I did anyway). With one more week in the first trimester I have noticed that I am finally starting to get my second wind. I am wanting to do more things and not wanting to fall asleep so much. Although that could be just today. Who knows what will happen tomorrow. I do hope that since next week I will officially be in the second trimester of my pregnancy that I will get that boost of energy that I have been reading so much about. Especially since I will be taking the very last class at CBC and will have my AA (fingers crossed). I will need all the energy that I could possibly muster in order to takle that last math class. Then I am done for a while. Maybe. If I do decide to go back to school that is. Don't get wrong I really want to get a degree in something, but right now my life seems to be going in a more important direction than just getting a degree and working a 9 to 5 job. That is ok with me. I do not mind putting my life on hold for my child. I do not even think my life will be on hold really. Just my career. My life will be in full swing and I know I will be happy and fine with everything that is about to come my way.